Kinetic Leg Resistance Band isn’t just for athletes! 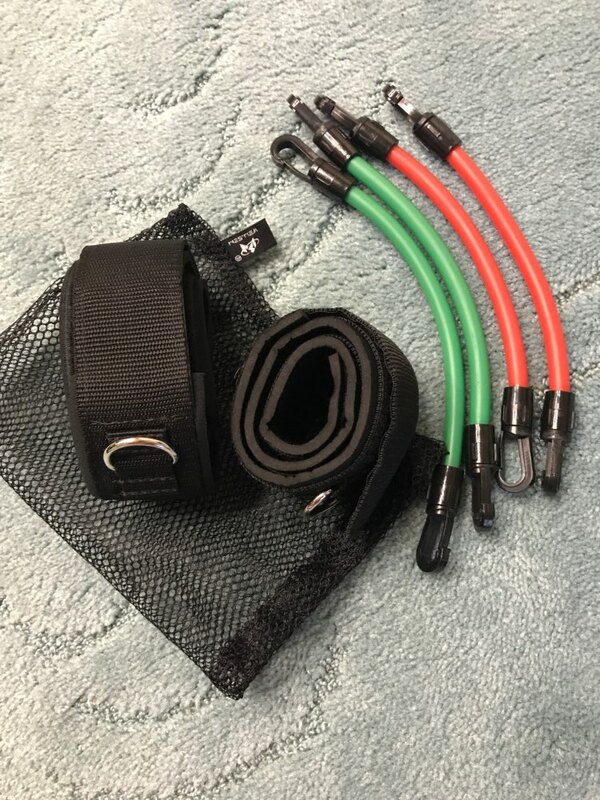 Our unique leg resistance bands complement any workout routine, fitness or weight loss program and are great workout resistance bands for healthy minded people who want to live a healthy lifestyle by getting in shape, staying fit, losing weight, or burning fat. We guarantee results! Healthy bonding, enjoyable and comfortable with living! Giving you the best health! 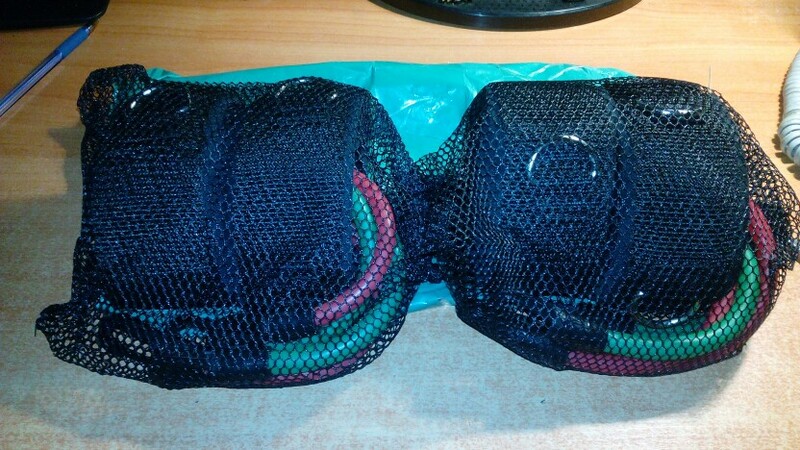 Perfect for any home fitness training - The resistance band sets are made of only the highest quality premium natural latex to provide Maximum Resistance, you won't be disappointed with our strongest strength, professional exercising resistance Bands sets. 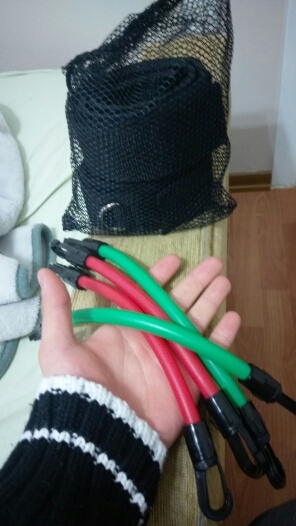 Those resistance band can really improve your speed and strength. Depends on what workout you are doing. 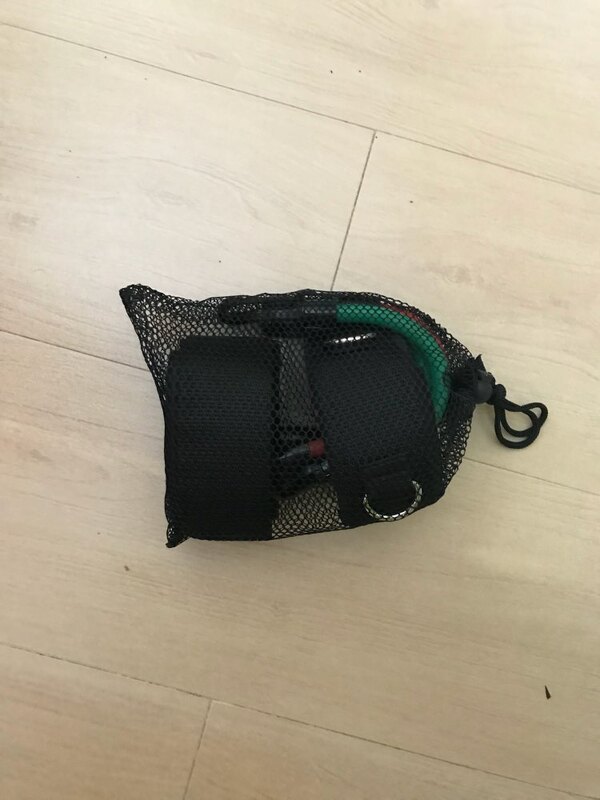 Comes with a lil bag for traveling. This is a tough workout! 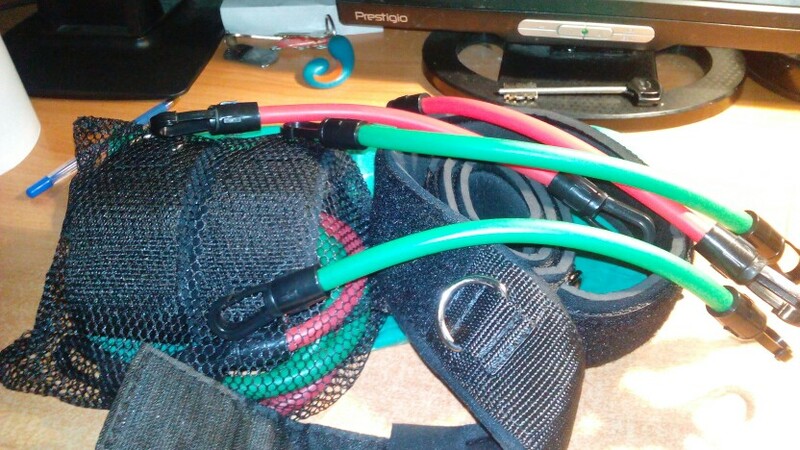 The straps are sturdy and can be combined to make different resistance levels. I love it! what a wonderful piece of equipment to exercise! 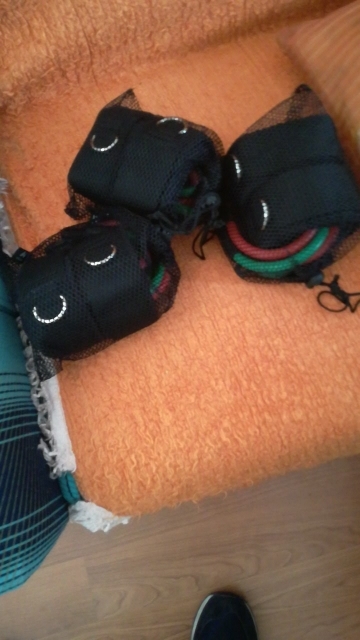 I love to use this when I cannot go to the gym and they are very good. If you like to do lunges or hip abductor/adductor exercises this is a perfect way to get a good burn. The leg wraps are really comfortable and the setup is very basic. 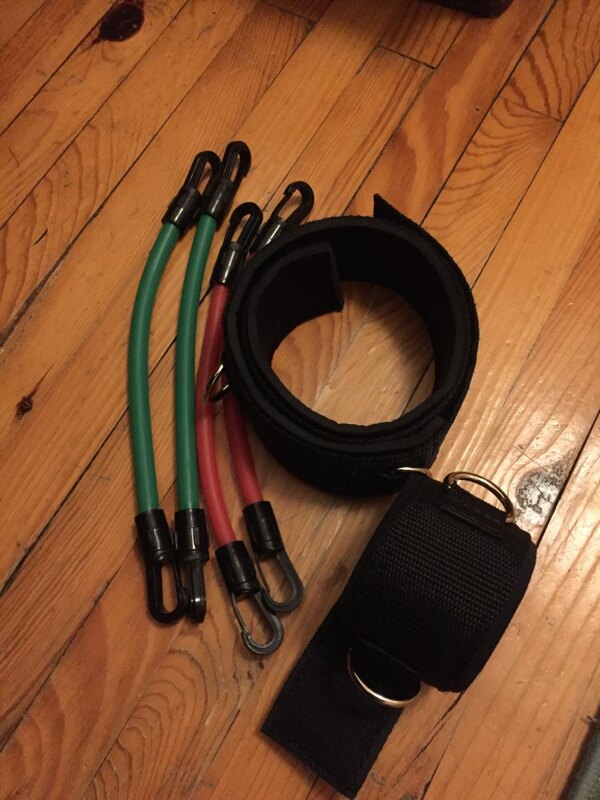 You chose which resistance bands you want and connect them and your done. I use these mainly for my hips and am extremely happy with it!